Are you an athlete who participates in sports that involve throwing overhead? If so, you may be at risk of developing an injury to the biceps. Biceps tenodesis specialist, Dr. Mark Getelman provides diagnosis and both surgical and nonsurgical treatment options for patients in Los Angeles who have sustained a biceps tendon injury. Contact Dr. Getelman’s team today! The biceps is located on the upper arm between the elbow and the shoulder, and is responsible for rotating the forearm and allowing elbow flexion. It is called the biceps as it is made of two distinct parts: the long head and the short head of the biceps which comprise the biceps muscle tendon unit. The long head of the biceps tendon is a strong, cord-like structure that connects the biceps muscle to the top of the glenoid in the shoulder. The long head tendon then make a sharp right angle where it is firmly attached to the humerus or upper arm by a tight pulley. Biceps injuries are common in this area and are frequently caused by overuse or trauma. This may result in inflammation and tendonitis or partial or complete tears. 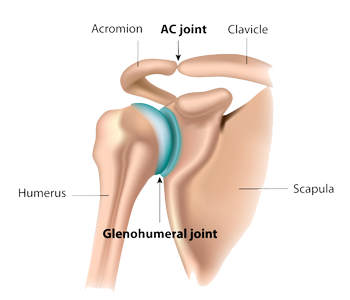 With a damaged tendon, patients often experience anterior shoulder pain with lifting and reaching particularly with the arm extended away from the body. PT, medication and possibly cortisone injections may be used for conservative treatment. If symptoms related to the tendonitis or tearing do not improve with non-surgical measures, Dr. Mark Getelman, shoulder surgeon serving Van Nuys, Thousand Oaks and Los Angeles, California, may recommend biceps tenodesis. Bicep tenodesis is performed as an arthroscopic, minimally-invasive approach. In order to help patients long-term, Dr. Getelman has developed a unique technique which affords the strongest biomechanical construct available for the procedure. The surgical technique has been published in the well respected Journal of Shoulder and Elbow Surgery. (add link to paper JSES 2014) This surgery involves a tenotomy, or release of the damaged tendon from its attachment site and then reattachment to the upper arm arthroscopically to restore function. After the tendon is reattached using this minimally invasive technique, the majority of patients feel much improved with alleviated pain. Following biceps tenodesis, patients will engage in a brief period of immobilization followed by a physical therapy program prescribed by Dr. Getelman. The goal of the program is to allow healing, restore range of motion and then strength in the repaired shoulder. For additional information on biceps tenodesis, contact the office of Dr. Mark Getelman, board certified shoulder surgeon serving the greater Los Angeles, California communities. 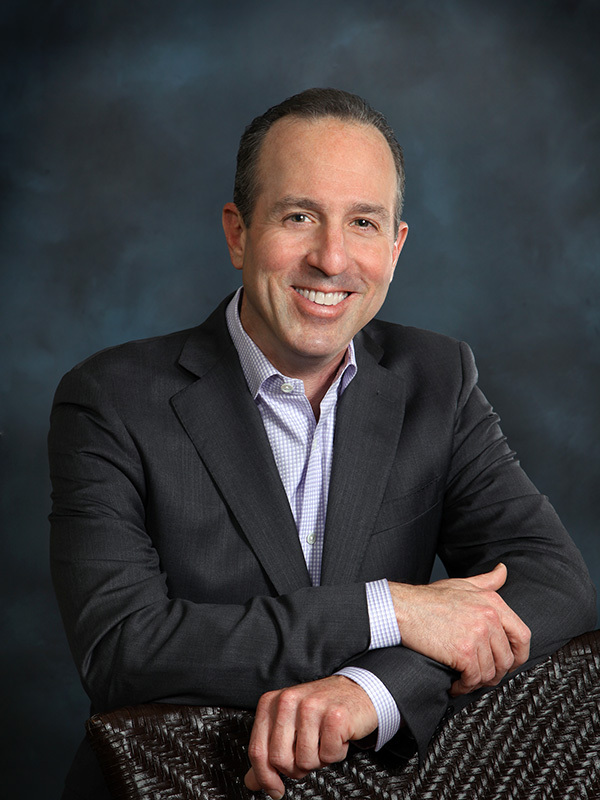 Dr. Getelman serves the Encino, Calabasas and Sherman Oaks communities through the Van Nuys office and Agoura, Camarillo, Simi Valley and Moorpark communities through the Thousand Oaks office.